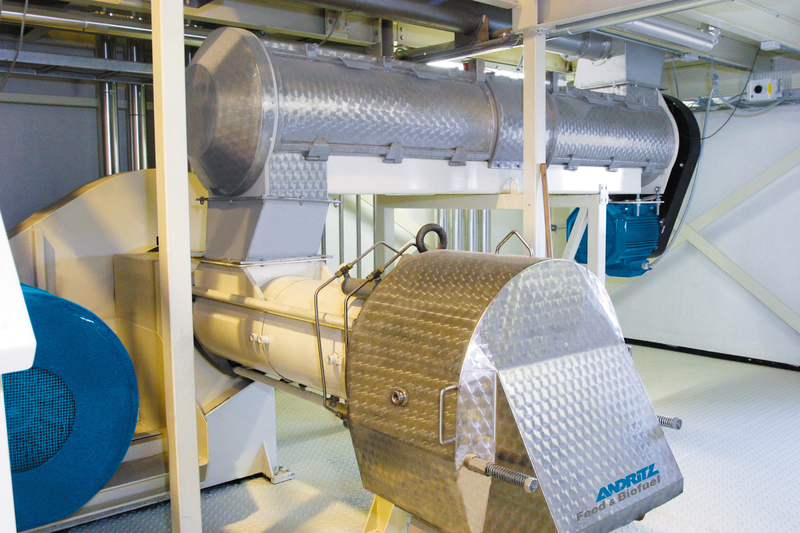 ANDRITZ offers a range of feed expanders applicable for most feed applications. The feed expander improves the production process flow as well as the quality of the finished feed pellets. Choosing the correct pre-treatment of feed compounds is crucial for the feed quality. 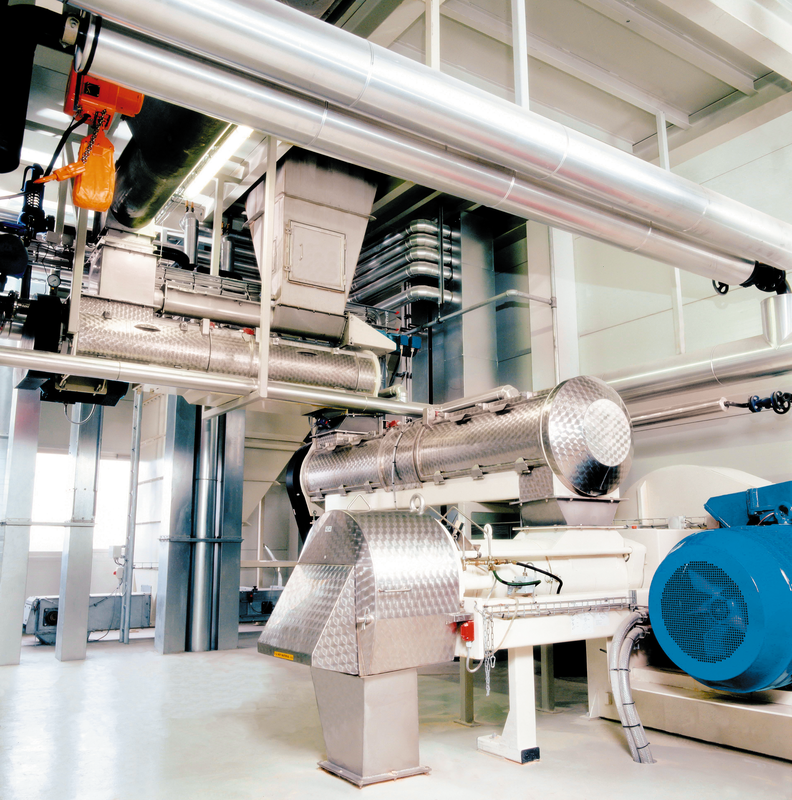 High temperature and short time (HTST) conditioning is a process that is primarily used for the pre-treatment and conditioning of animal feed.